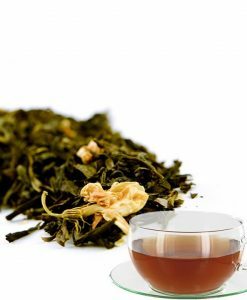 Green tea is made from the unfermented leaves of Camellia sinensis by quick drying, and thus has limited amounts of tannin. It is produced in China, Japan, Sri Lanka (Ceylon) and elsewhere. 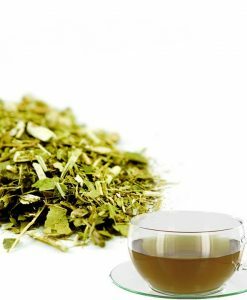 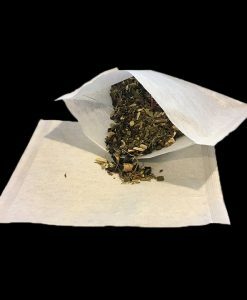 There are various flavours and types of green tea: some commercial firms produce lemon, mint and Earl Grey Tea flavoured green teas. 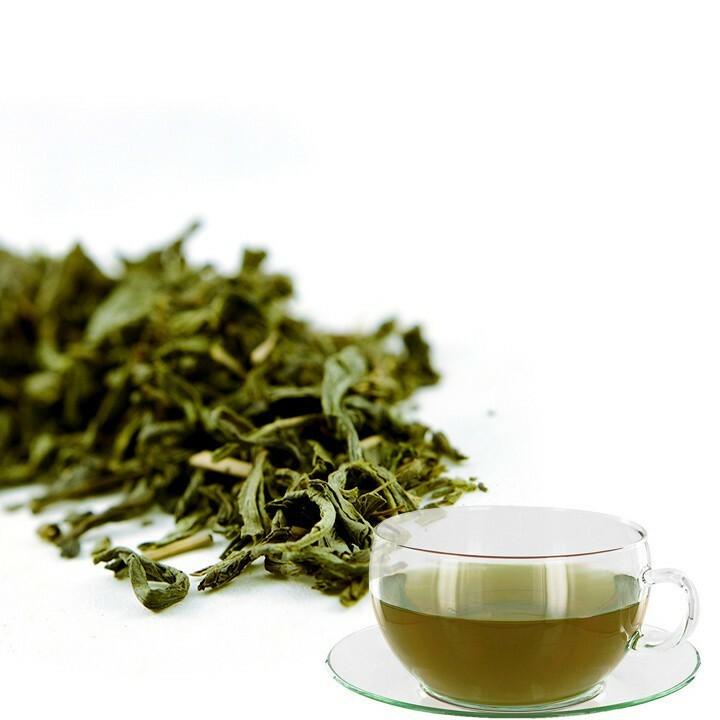 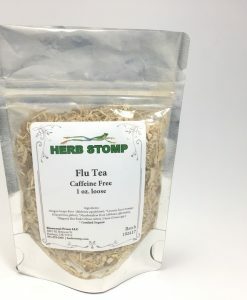 Green tea has several health benefits, partly because of the fluoride element in the tea leaves. 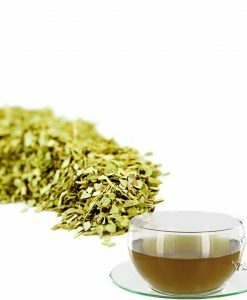 Green tea is one of the most widely consumed teas in the entire world. 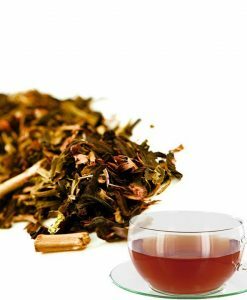 It was initially used as a medicine for thousands of years in China and is now widely used all over Asia. 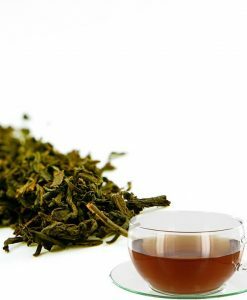 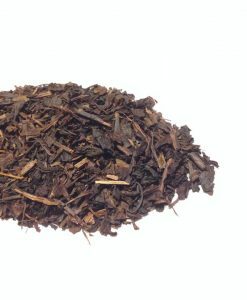 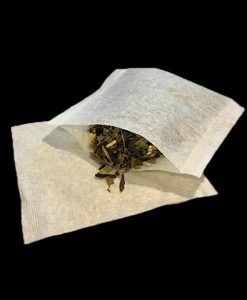 It is made using the leaves of Chinese Camellia sinensis plant that are quickly heated after picking either by steaming or by dry cooking to minimize oxidation. 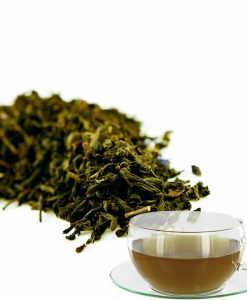 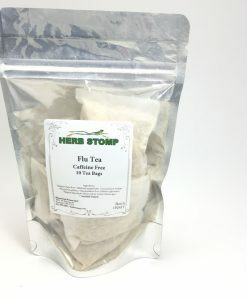 Besides being a tasty beverage, green tea has a unique set of natural chemicals that provide a host of health benefits. 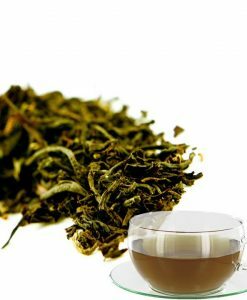 It can also be used as a mouthwash. 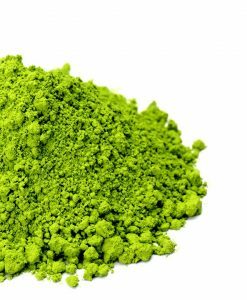 It is used in some sweets.